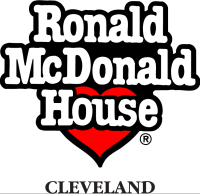 The Ronald McDonald House programs supports families whose children recieve treament at Cleveland Area Medical Centers by providing a home-like enviroment and services both inside and outside the hospital. University Hospitals Rainbow Babies & Children's Hospital is a 244-bed, full-service pediatric hospital and academic medical center that is solely dedicated to the health care needs of children. A trusted leader in children's health care for more than 125 years, UH Rainbow Babies & Children's Hospital consistently ranks among the top children's hospitals in the nation. Free Service that connects people with available community resources and volunteer opportunities. This link will take you to an interavtive map to find 2-1-1 in your area. Cleveland Clinic Children's is dedicated to medical, surgical and rehabilitative care of infants, children and adolescents. The staff uses the latest technology and most recent research to achieve the best possible outcomes. Children's has more than 300 pediatric specialists who are leaders in research for cardiac care, neurological conditions, digestive diseases and other conditions. More than 80 of our staff are annually named as "Best Doctors" by their peers. 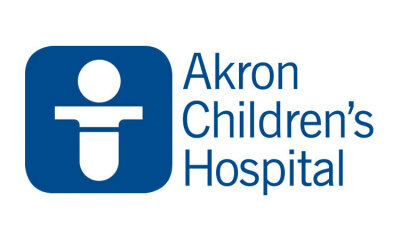 Cleveland Clinic Children's is consistently rated among the "Best Children’s Hospitals" by U.S. News & World Report. 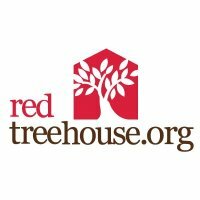 ​Red Treehouse is a webbased resouce supporting the well-being of Ohio's Families and Children with challenges, disabillities, and health care needs.